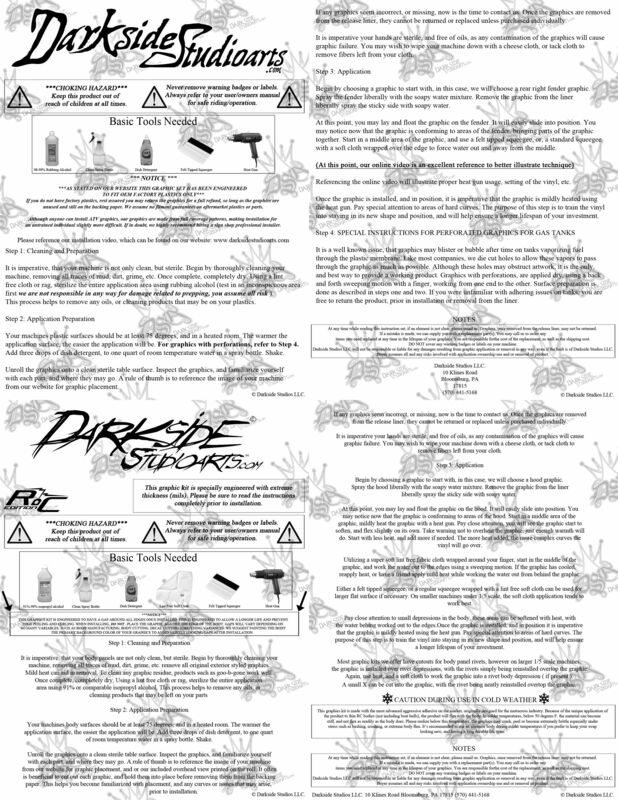 Darkside Studio Arts Kawasaki Dirtbike Graphics Wraps Skins and Decal - Darkside Studio Arts LLC. Buy full coverage graphics wraps and decal kits for Kawasaki dirt bikes. Free rim graphics included with most wrap kits. Free domestic shipping and low rate world-wide shipping available.